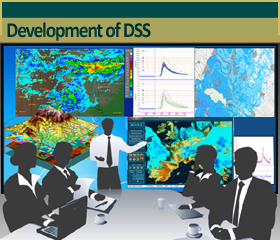 The HYDROInform Ltd. is a research, system development, and consulting company in the field of hydroinformatics. 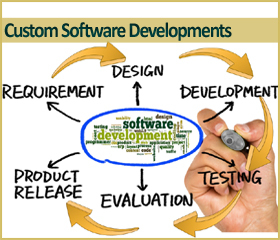 Our primary aim is to integrate the hydro-knowledge and latest developments in information technology into up-to-date computer applications. 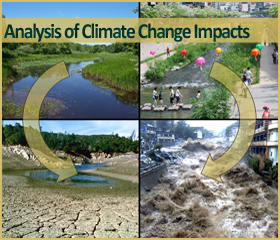 These tools help better analysing the complex problems of the water systems and are to provide significant support to the decision-making process within the integrated water resources management. 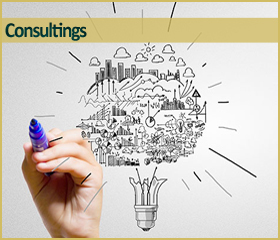 We are placing particular emphasis on the proactive research and innovative development, and more reliable analyses. 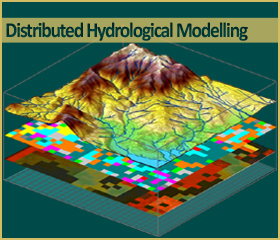 Over the years, the HYDROInform has developed and implemented different types of models, such as physically based large-scale high resolution distributed hydrological model; weather-generator; hydrodynamic surface and sub-surface models. 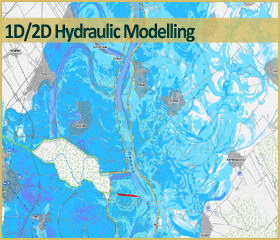 Our applications give user-friendly solutions from analysing complex global, regional or local processes, through more reliable flood/drought forecasting solutions, to designing and operational management of reservoirs or water control systems.